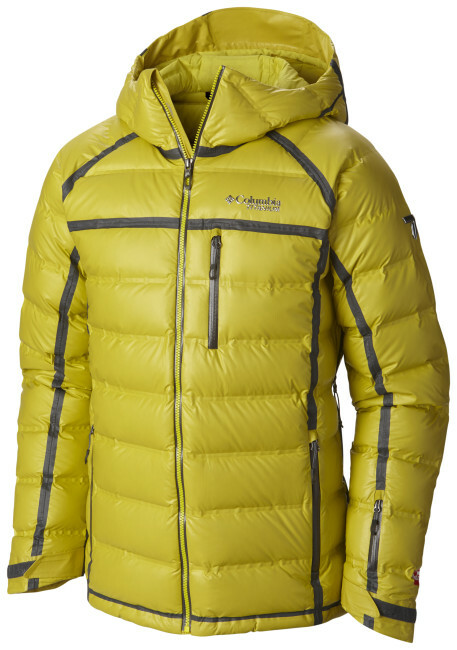 Starting next fall, Columbia brings their OutDry Extreme waterproof fabric technology to winter gear. The collection will include a variety of shells, insulated jackets, bibs, and gloves. By adding a waterproof membrane and forgoing most of the stitching required with regular down baffles, look forward to a completely waterproof down puffy next season. Here is a quick look at some of the pieces–I plan to see them up close and personal at Outdoor Retailer in a few weeks. Last spring, we got an early preview of Columbia’s OutDry Extreme technology during a gear testing trip to Colombia. 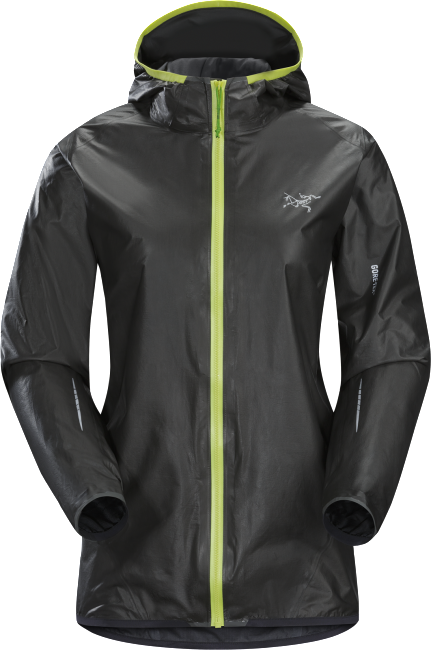 An innovative approach to waterproof jacket construction, OutDry Extreme basically turns the rain jacket inside out, placing the waterproof breathable membrane on the outside of the jacket. Now, Gore has come out with their own membrane-on-the-outside technology dubbed Gore-Tex Active with Permanent Beading Surface. Intended for high-aerobic activities in wet weather such as running, hiking, and cycling, the new textile ditches the face fabric that is prone to wet out. The result is Gore’s lightest and most breathable Gore-Tex product to date according to the company, and one with quick drying times. Basically all you have to do is shake it off.